This Saturday is the first ever National Stroller Running Day! Thank you to Mom's Little Running Buddy and Run Stroller Run for organizing this event. To celebrate, I'm heading out with little man in our BOB Ironman for a few miles in this cold and windy fall weather! The jogging stroller truly is a running mom's best friend. 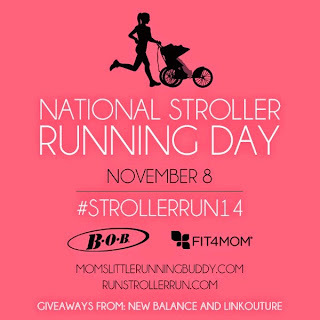 Enter the #StrollerRun14 giveaway here! 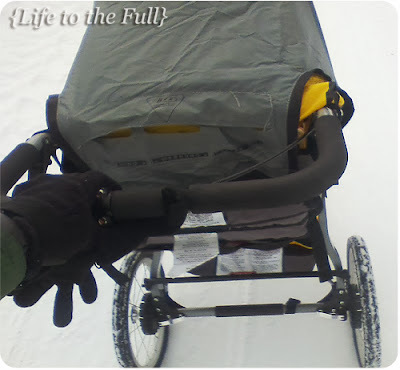 This stroller has logged many miles through snow, rain, wind and even the occasional sunny day! The BOB Ironman has been keeping E happy since he was just a little guy. And it still manages to put him to sleep even as a toddler. 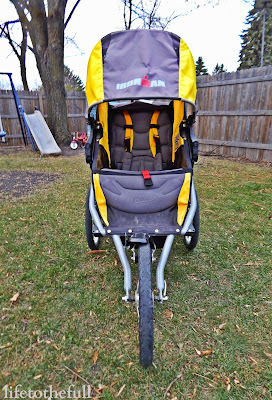 I have been using our BOB Ironman jogging stroller for the last 18 months and have absolutely nothing negative to say about it! After putting on considerable miles, the stroller is still working just as well as it did on the first run. This stroller is lightweight. Perfect for racing, training runs or an everyday stroll. It is very easy to fold up for packing in the car and the wheels are easily removable, too. 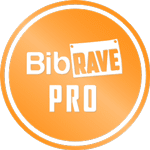 The weather shield is a must for cold weather runners. Once September hit, I have been using the weather shield on most of my runs. It's great for running in weather cooler than 65°F and keeps baby comfortable even while mom is struggling to push the stroller through the wind/snow/rain. 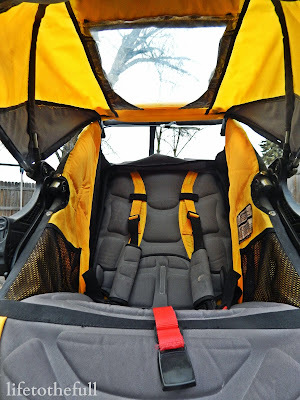 Over the winter, I was able to take E out in the stroller if it was 20°F or above (which was rare!). Long visor blocks sun and wind. 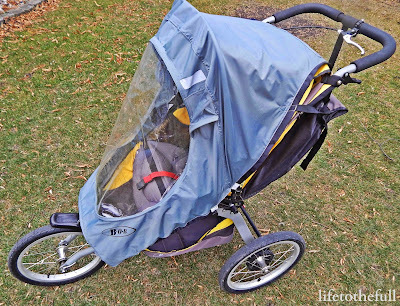 Your child is protected from wind and the sun while running plus the stroller has a sun roof. The sun roof makes it easy to check on my son without stopping the run. Storage in bottom basket and back of stroller. The storage space is perfect for hauling extra snacks, clothing, blankies, toys and mom's water bottle. Now that the Lord has blessed us with Baby #2 on the way, I will be checking the Black Friday sales once again for a double stroller as awesome as this one. Also, check out my past post on Tips for Running with a Jogging Stroller! 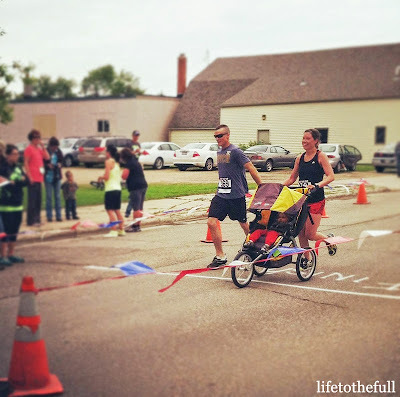 What kind of stroller do you run with? 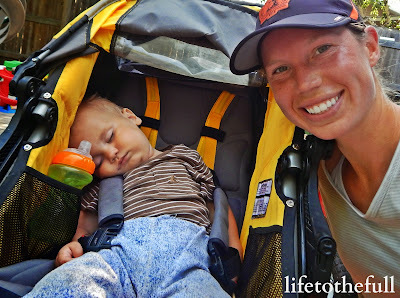 Linking up with National Stroller Running Day, Fitness Fridays and Mommy Moments..
What an adorable little running buddy! 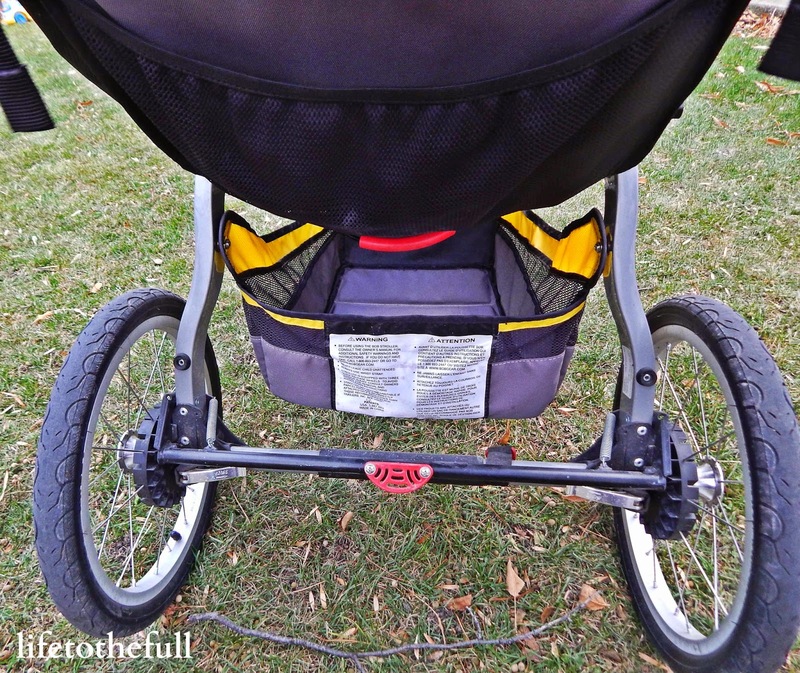 I love my BOB revolution stroller! It has covered a lot of miles and places with Keenan and now, Mirella! We didn't get a double BOB because Keenan loves to just sit on the front of the stroller, which has worked out quite well (but, he is also 4 years old). Ha! That's funny that Keenan likes to ride on the front of the stroller! I may look into the Revolution for a duallie - anything BOB seems to be great quality! Looks like an awesome stroller and your baby looks like he loves it! Yes, he sure does love that stroller!